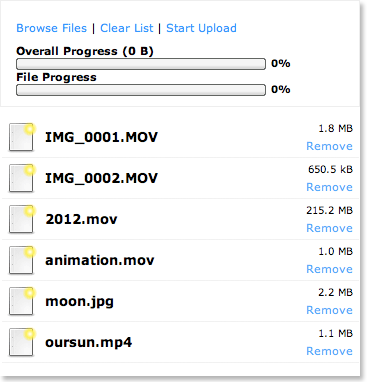 Use our Web or Desktop uploaders to upload, transcode, process and create thumbnails compatible for Web, Mobile and IPTV. 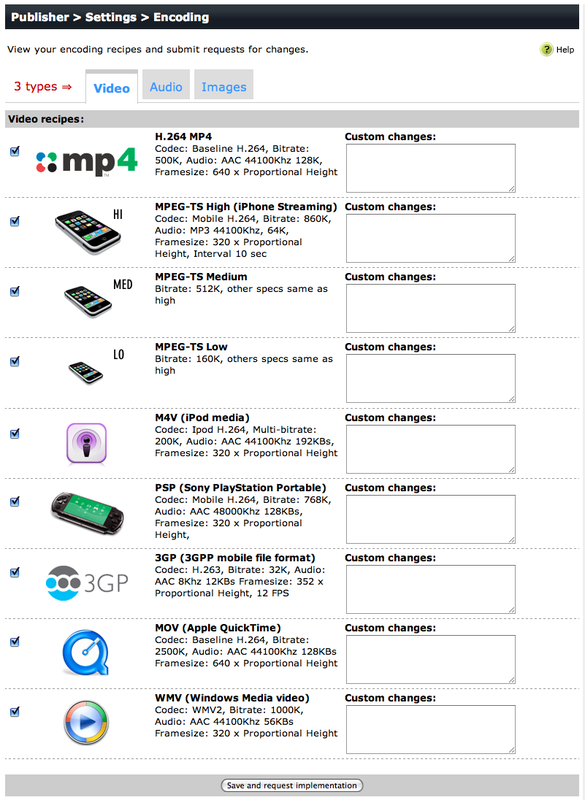 Rely on our expert settings or specify custom changes to fit your exact needs. 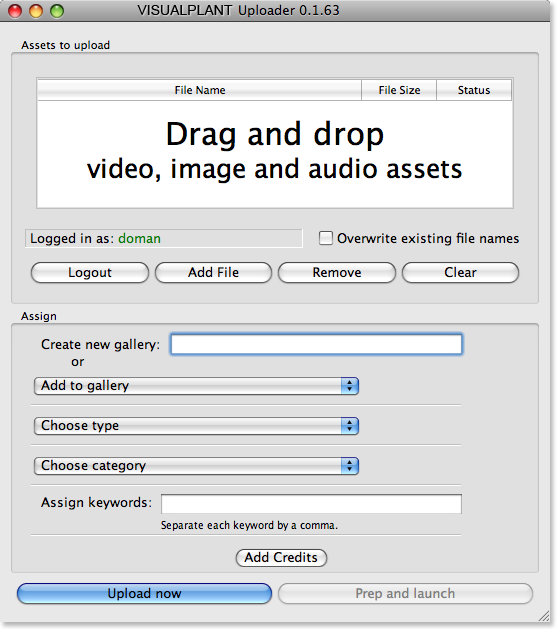 Control your output formats with one global setting.